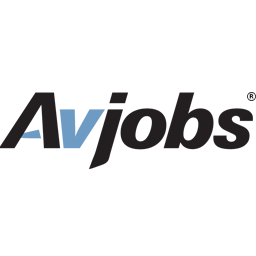 Avjobs.com is an online resource that brings together employers and employees in the aviation industry (Simply put, we tell you exactly who is hiring and where - right now!). Our Job Search System is for anyone looking for aviation related industry employment at any level. Please visit our Web Site for additional Aviation Employment Assistance and information. You will need to visit our website and log into the Applicant system, members.avjobs.com, to apply for positions. Please be aware that you will not be considered for any position until you have applied. Completing your online job application in our system will give you additional visibility and ensure your resume and interest remain active and visible to our recruiters. You can also see our RSS Job Feeds by State on our RSS Feeds page.